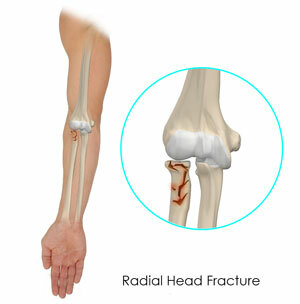 Type 1 fractures are usually very small. The bone appears cracked but remains fitted together. The doctor might use a splint (casting) to fix the bone and you might have to wear a sling for a few days. If the crack becomes intense or the fracture gets deep, then your doctor might suggest surgical treatment.